Although the room does not offer direct view of the racetrack, it only takes a few steps into the Turf Club to see the live horse racing action. 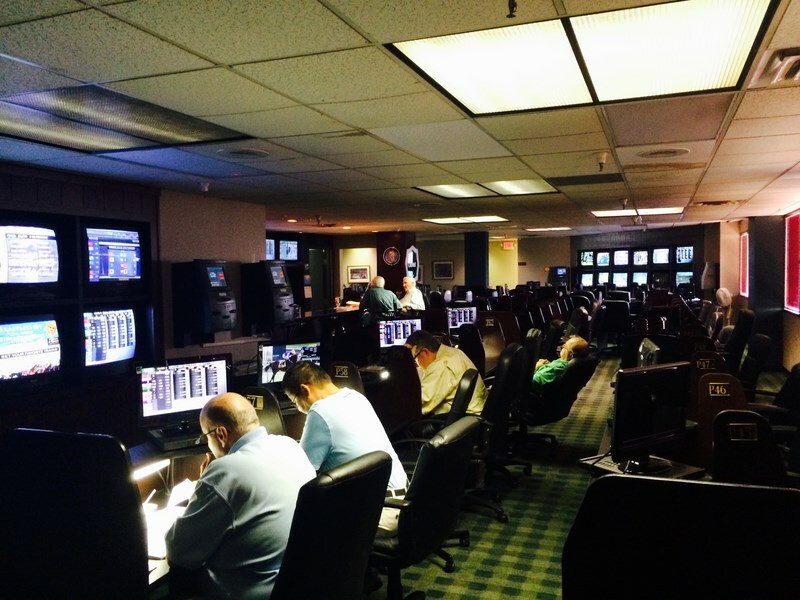 The Players’ Club is only open Friday through Sunday from 9 a.m. until the last simulcast race. Reservations can be made by calling 602-375-6472. A $5 seating charge per person applies and it’s added to your food & drink tab.